Do your kids love little quizzical books and games? They are going to LOVE our Brainy Days Warm Ups Calendar Series. 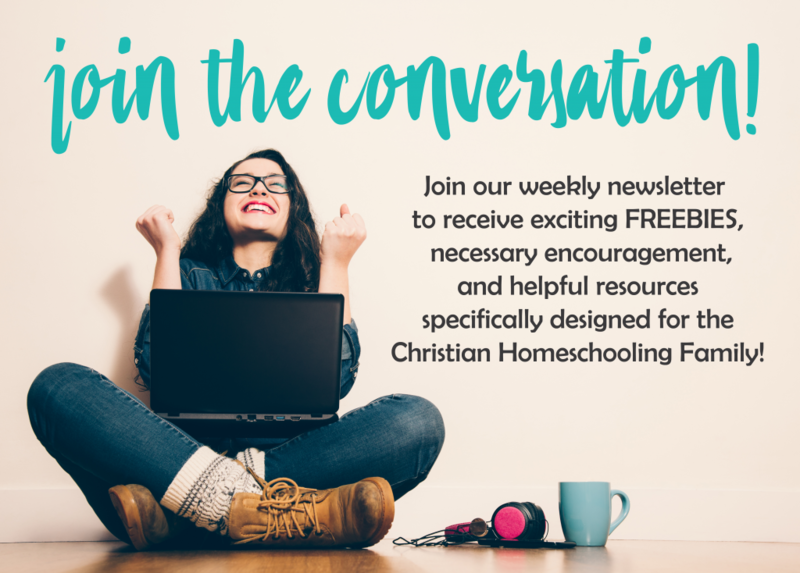 With 5 questions per week for 4 weeks a month, you can begin your school day with these little brain exercises to get those neurons firing correctly before getting to the “hard stuff” of homeschooling. These FREE downloads are so much fun. Use them as a conversation starter around the breakfast table or an intriguing writing prompt to warm up those tired brains in the morning. Come back and let us know your favorite way to use Brainy Days in the comments below! Download your FREE Brainy Days Warm-Ups: January Edition Calendar by clicking below! I started using your brainy day warm ups in November and I love them! I’ve hit a stumbling point this month though, I’m not sure what rebus riddles are? Also is there an answer key? Again, I do appreciate this resource! Thank you! I will update the PDF…I am so sorry. Lindsey mentioned to me that I didn’t put an answer key for this month! I am going to email it to everyone.